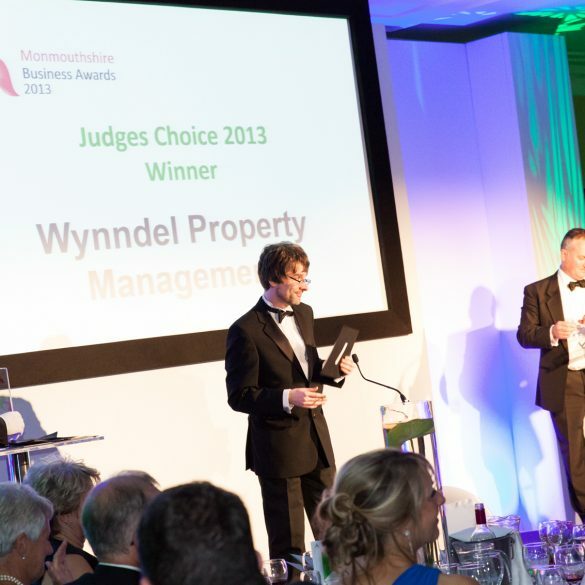 Palamedes PR were initially appointed by the Monmouthshire Business Awards (MBAs) to promote their inauguration in 2012. 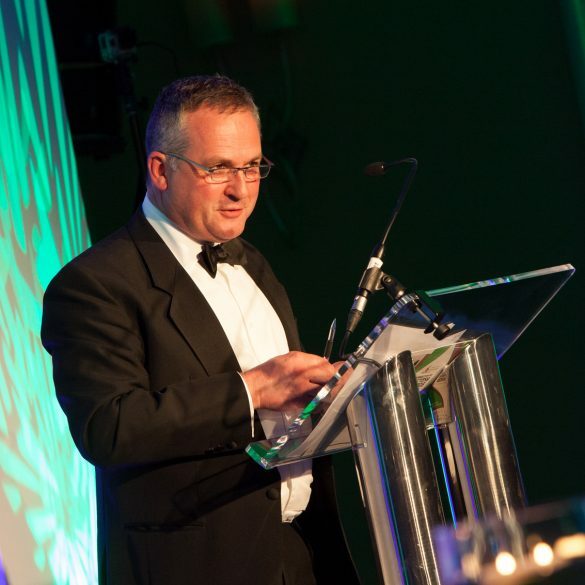 The agency was re-appointed in November 2014 and will be representing the Awards in 2015 for the fourth year running. 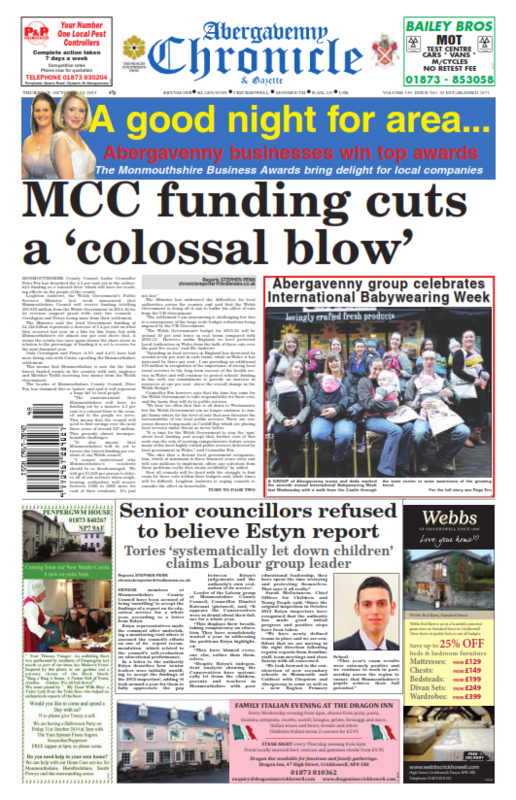 The Awards were born out of the Abergavenny Business Awards, which ran from 2010 to 2011. 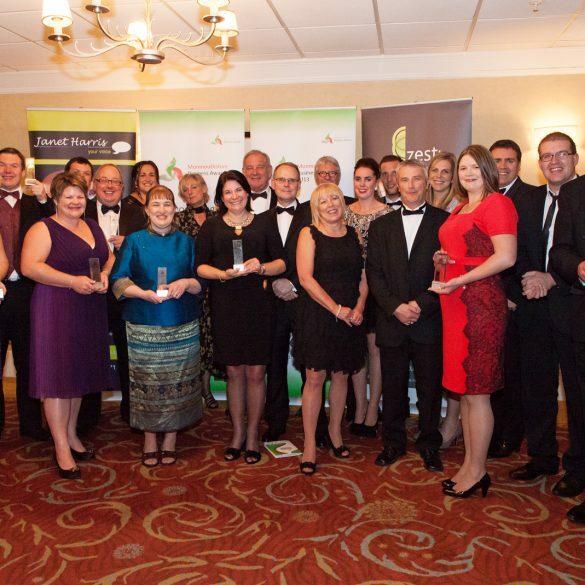 In 2012, the Awards were expanded, both in terms of the catchment area and scope, and rebranded as the Monmouthshire Business Awards. 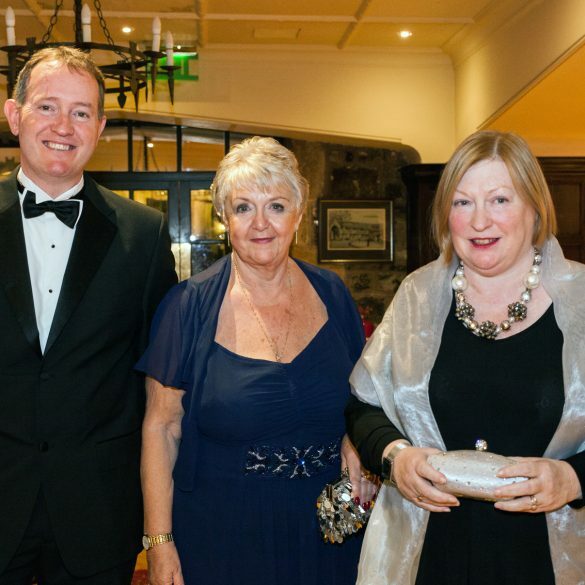 The inaugural MBAs gala ceremony took place at the Angel Hotel, Abergavenny, on October 5, 2012, and featured eleven award categories with over 30 short-listed nominees. 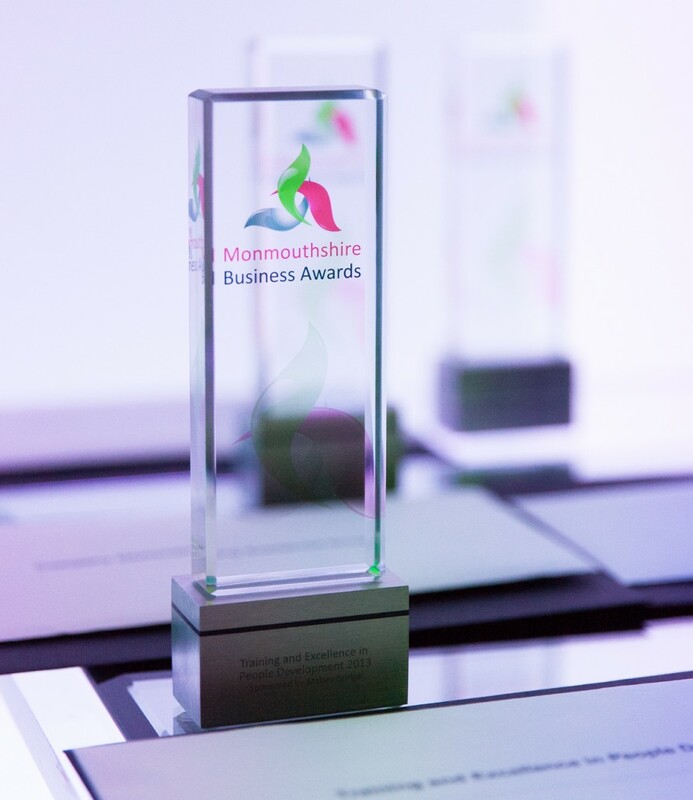 The Monmouthshire Business Awards – dubbed the ‘Oscars’ of the Welsh business awards – are now Wales’s biggest business independent award scheme recognise the innovations, successes and achievements of businesses large & small operating within Monmouthshire, Wales. The agency’s brief was (and still is) to facilitate long-term growth. A combination of news-generation (print, broadcast and online media), digital and web development, branding and other collateral development, social media management, celebrity involvement, and direct marketing. Palamedes PR developed the Judge’s Choice Award in 2013 and sponsored the category in 2013 and 2014. The agency has generated well over 50 page leads for the Awards since their inauguration in 2012, including significant exposure in the national media. For the third year in the row, the agency secured positive media coverage for 100% of its editorial products. 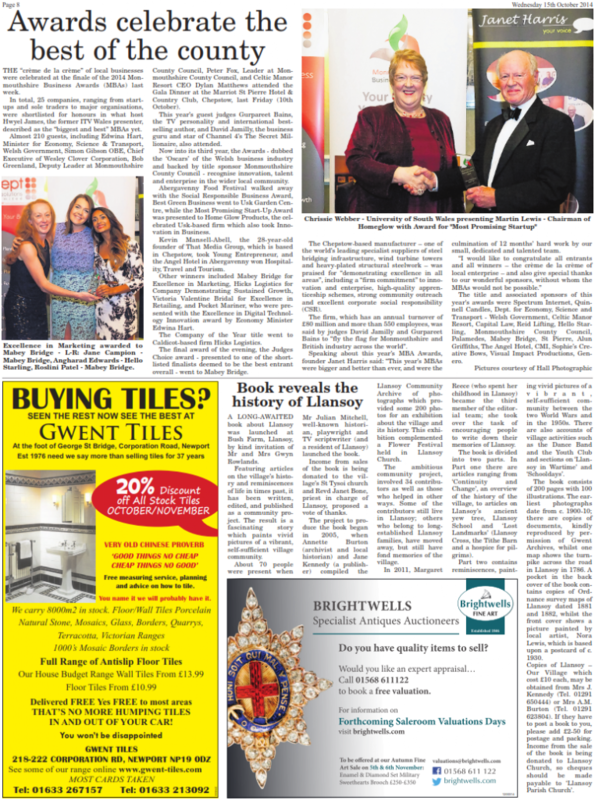 But it has also enabled the Awards to grow and to successfully reach and engage with local businesses and with local media – and lay claim to being the true “Oscars” of the South Wales business community. Publicity for previous years can be found in the B2B PR Portfolio at the foot of this page. 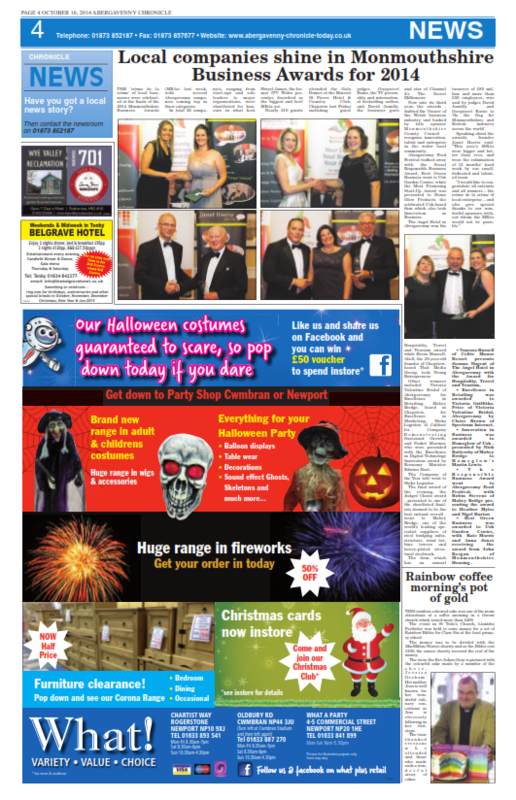 A small selection of coverage from this year’s Awards can be seen below. 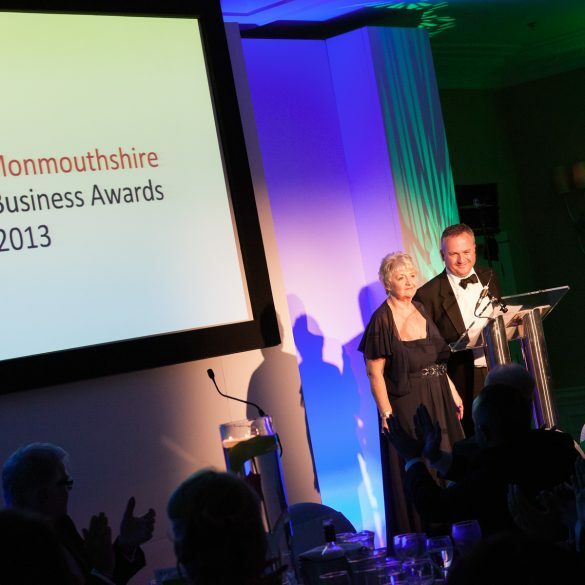 It has been our genuine pleasure to support the Monmouthshire Business Awards, and we look forward to being a part of its continued success in 2015.